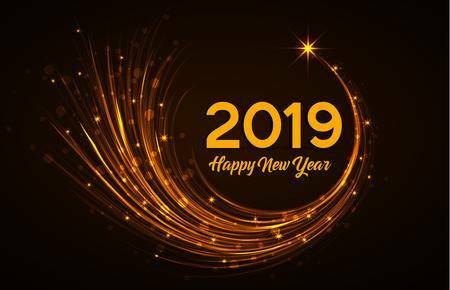 To all of the readers who swing by Circle to Circle from time to time, I wish you all nothing but the best in 2019. Thanks for stopping by my little corner of the globe: End Of The Road, Alaska. This entry was posted on Tuesday, January 1st, 2019 at 8:59 AM	and tagged with Alaska, Fairbanks, holiday and posted in public service announcement. You can follow any responses to this entry through the RSS 2.0 feed. And all good fortune to you this year. I’ll be swinging by for sure. Thom. Happy New Year Mike and thanks for the thoughtful and inspiring posts all year!